Raider students, parents, alumni, and friends: Here’s an opportunity to nominate one of the teachers who has made an impact in your life or the life of your child for the Outstanding Teacher award. 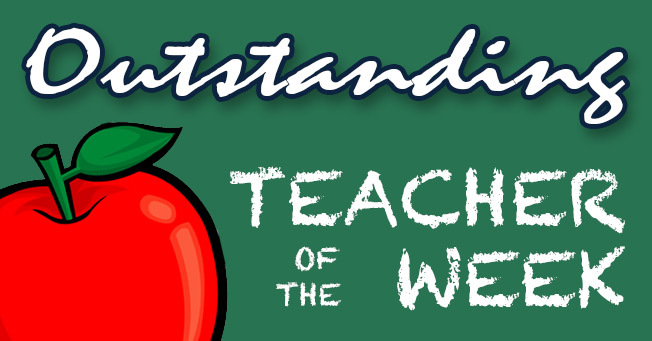 Each Monday, 16 WAPT will choose a new Face and Body Center Outstanding Teacher of the Week from the nominations submitted online. A program representative will contact the winning teacher’s school to schedule a Wednesday morning “surprise” presentation where the winning teacher will be awarded a Face and Body Center spa certificate valued at $250. Each winner will also be featured in a story on 16 WAPT’s Friday morning news.